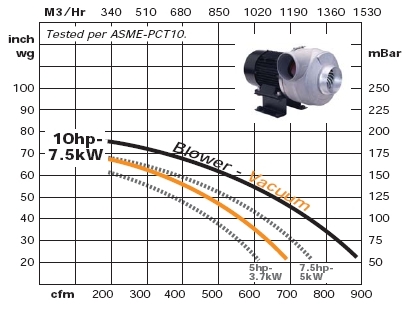 JET-1 Blower - Manufacturing - STANMECH Technologies Inc.
JetAir Technologies’ JET-1 Blower is the most efficient blower in its class engineered for moderate flow and moderate pressure applications. Its Direct Drive design and compact footprint enable it to fit into a wide range of OEM equipment. STANMECH is a distributor for JetAir Technologies in Canada. We offer local technical and installation support from our office in Burlington, ON. 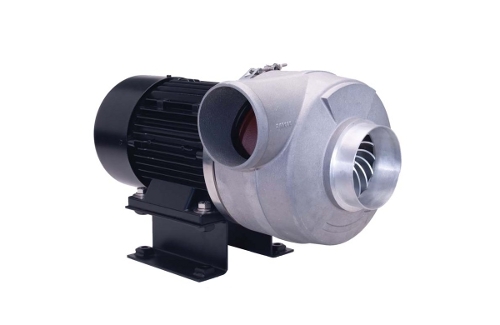 The JET-1 is ideal for those applications requiring a compact, efficient, and cost effective moderate rate air source.